Shakedown Sheila:SO noble but be certain she will DEMAND permanent subsidies vacuumed up from the pockets of U.S. taxpayers and those same evil, polluting corporations…or else!! 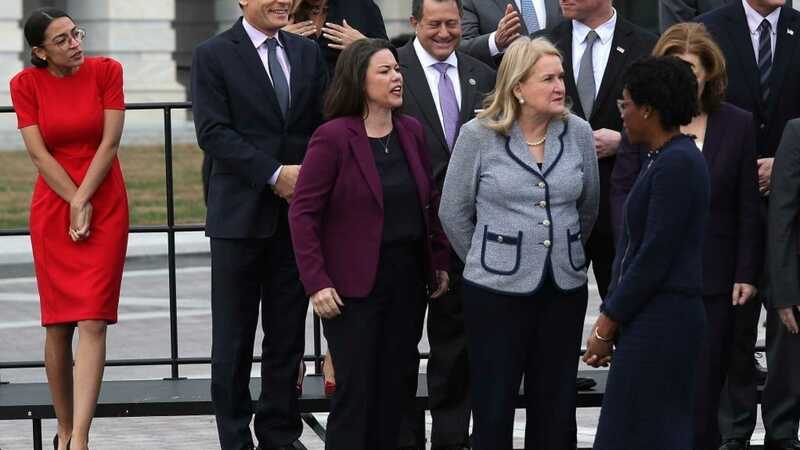 UPDATE 3/14/19: The essential AOC, minus prompters, ear pieces and the people who cast her in the role of The Future Of The Dem Party. 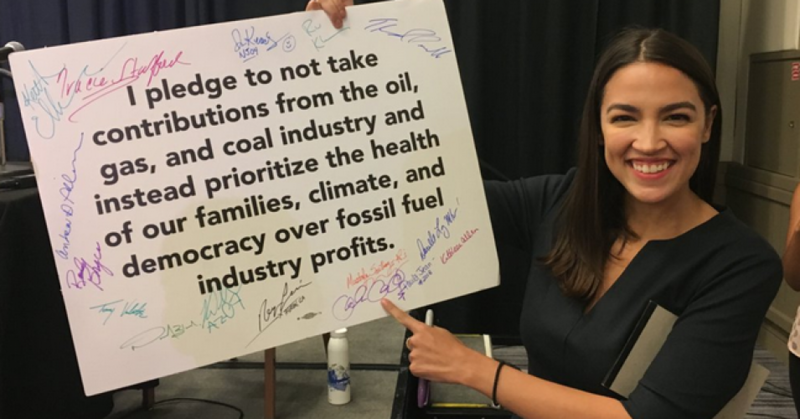 UPDATE 3/3/19: AOC schooled by Greenpeace co-founder for being a “pompous little twit…You would bring about mass death!” But why listen to the serious assertions of one real environmentalist when millions of morons and a host of sinister power brokers declare you a prophet? Meanwhile, the Red Green Queen continues to guzzle fossil fuels and live in luxury apartments for her own convenience. Like there’s no tomorrow! When The End Is Near (and you’re a ultra-privileged pompous little twit more equal than the other little twits), one is entitled to live it up. AOC-PLT (Pompous Little Twit). It works. UPDATE 2/21/19: Okay, okay. She’s really dumb. No one dumber than these hot air-belching contraptions who always insist they’re the Smartest Person in the Room/The World/The Universe/All 5 Boroughs including Queens. UPDATE 2/17/19: According to the ever-reliable AOC (who is always to be believed), all dorky, washed-up, publicity/sympathy-seeking actors who stage fake racial/homophobic attacks by MAGA thugs are to be believed (even if they’re lying). So there. The science is settled. UPDATE: Sandy The O’s Big Dream: The Green New Deal. In a word, CRAZY. But then who’d have dreamed oil-rich, prosperous Venezuela would be scrounging around these days for rare squares of toilet paper? And, thinking along those same Progressive lines, our It Girl’s big rush of the week is the loss of the economic rejuvenation big, rich, fat, greedy (and job-producing) corporations like Amazon would bring to New York. 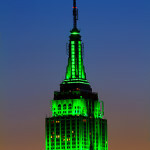 How about lighting the Empire State Building all in celebratory Marxist Green, the new Red!!! 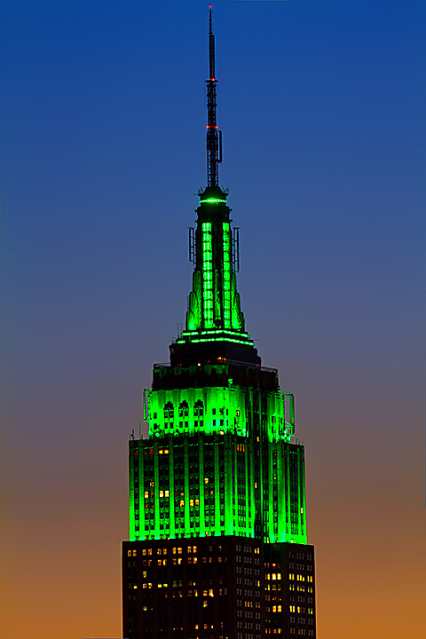 Marxist Green to go with Cuomo Shocking Pink! 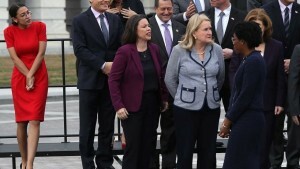 UPDATE 12/30/18: Congress’ brightest new talent, sharpest pencil in the packet and “future of the Democratic Party” shares not only everyone else’s wealth but that certain “thing” of her very own guaranteed to provide limitless laughter and mirth for as long as she continues to open her mouth in public. UPDATE 12/9/18: Far-sighted genius Ocasio-Cortex (sic) promises to use her newly acquired political power to make life miserable for private citizen Donald Trump, Jr or anyone criticizing her. 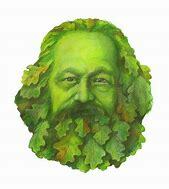 As big fan and Dem Party Chair Perez annointed her, “the future of the Democratic Party.” And, we should add, the full past of what has made Marxism so very bad for the health of untold millions. …and don’t forget marginalized! Why wouldn’t everyone want to hang out with someone about to accuse you of something…anything? Life of The Party! “Special” poster girl (oops! developmentally arrested female quantity) for Victimhood! A dozen surefire secrets to becoming as popular as the flu! Here we go again: another youngish Person Of Color (but not too dark), newly anointed as the next La Pasionaria, the next Barack, the next Kamala, this one from Queens. 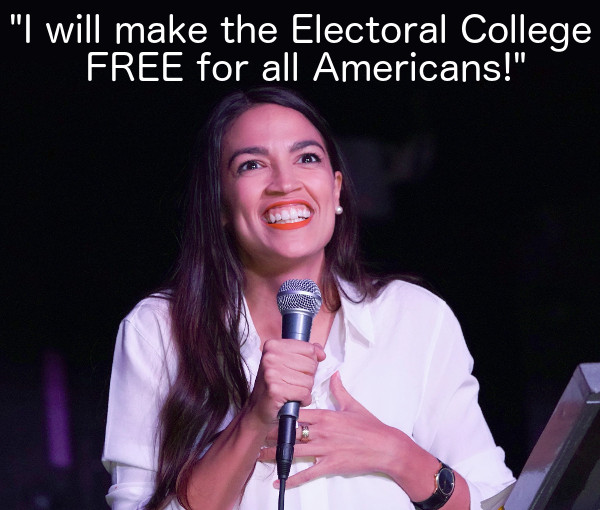 And she is proudly a “Democratic Socialist,” the nice kind of communism, that sweet-smelling stuff that inexplicably, always goes really, really bad. This time it’ll be different. Trouble (always) is, all that guaranteed loot (“shared wealth”) has to come out of bulging government treasuries and corporate coffers, and those sources have to be constantly replenished by people who actually work and pay bills without guaranteed subsidies. Aren’t working (ie, people who actually work) taxpayers and entrepreneurs going to get sick of shelling out for millions of strangers who are programmed never to do anything for themselves? But that’s being cynical. 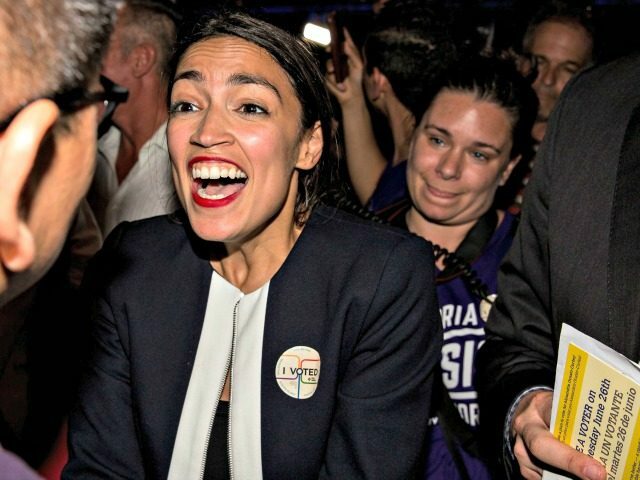 Let’s look at the latest, newest, most revolutionary model of The One, the new socialist It Girl, and be dazzled by…the same old phony populism that keeps giving us mysteriously nouveau riche socialists like Barack and Hillary and Fauxcahontas and Bernie and, before you can say “Shake Down! Rake off!”, this latest manufactured “champion of the Little Guy.” Promises, promises, promises. Money, money, money. Gimme, gimme, gimme. She is, proclaims DNC chair Tom Perez, “the future of the Democratic Party!” However, she is quite simply an elaborately assembled retread, falsely selling herself as common clay and humble stock (“working class”) while actually coming from quite a prosperous background. And the sour grapes of being a failed capitalist miraculously morphed into a Red firebrand. As for “sharing the wealth?” In real life, that’s for the Little People. We look ahead with bated breath to the sweeping changes and wondrous, phoenix-like effect this 20-something, Puerto Rican version of Bernie Sanders will have on the masses of the unwashed. One important question looms: how much money will she be amassing for herself and exactly how much of that is she planning to give away? All set to take a big bite out of the next juicy fat cat. 4 Responses to Alexandria Ocasio-Cortez, phony #PoorTooRican, latest Shakedown Queen.